The Odell Design Group Interior Design Studio approaches each project as a collaboration between the design team and the Client. We are experienced and talented designers who bring a history of successful project design and management to your project and we work to do more than just great design: We want to develop a shared trust and a lasting partnership. We create spaces that are a reflection of your desires. We tailor our design to your functional, financial, and aesthetic needs; while creating spaces that are comfortable, useful and appealing. 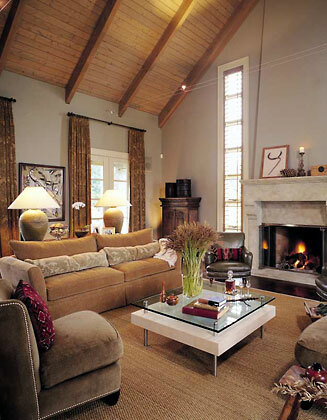 As a result, our interior design portfolio is diverse and includes a variety of styles and project types. Our work includes Residential, Hospitality, Corporate, and Retail. Whether we are designing a home as a refuge or a high-technology office interior, the approach is the same: We listen, observe and deliver. We offer innovative solutions that inspire and elevate lives.